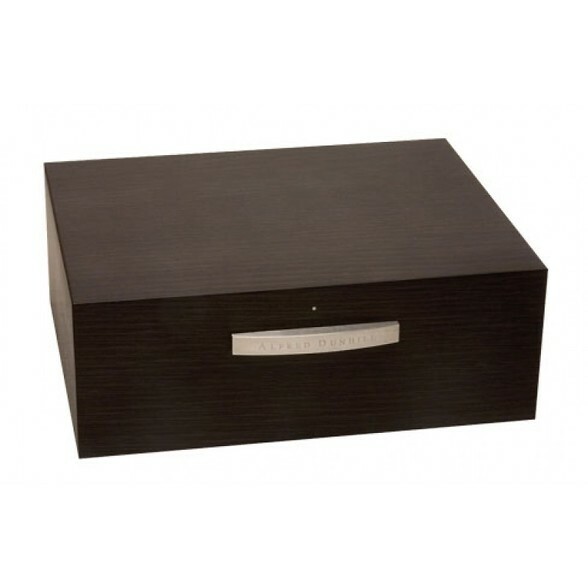 The name of Alfred Dunhill is revered. 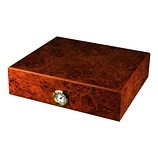 For over a hundred years they have been producing tobacco accessories of the highest quality. 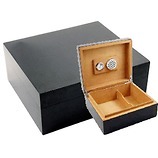 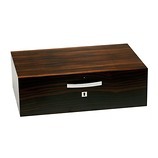 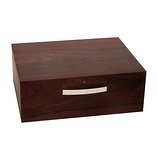 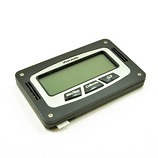 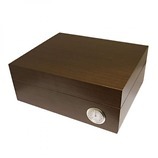 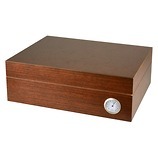 This 50 capacity humidor offers superb craftsmanship. 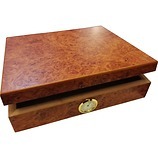 Lined with Mahogany and equipped with Dunhill's own humidification system.